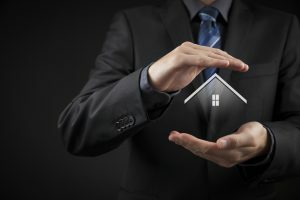 Home Insurance at Insuranceland - Free Quotes with no hidden fees! Amazing Low Rates and Great Discounts for all Home Owners. Save up to 37% off your Property Insurance!!!! We have the best insurance protection for all of your Property Insurance needs. Homeowners - insurance for those who own a single family dwelling, duplex, triplex, semi-deached or town home. Builders Risk - a package designed for the individual who requires coverage for a dwelling during the construction period. Condominium - insurance designed for contents, personal liability, and extra property limits. Tenants - for individuals who require coverage while renting a home or apartment from others. Safe Harbour Yacht Package - covering water crafts, jet crafts and yachts. Seasonal Dwellings - covering seasonal/vacation homes, trailers and campers. Rented Dwellings - for individuals who are the owners of a rental unit(s). Increased Liability limits - are available for those who require additional coverage. It's your choice on how you want to realize my great savings on your Property Insurance. Ever wonder if you have coverage for something that happened to a friend or family member? 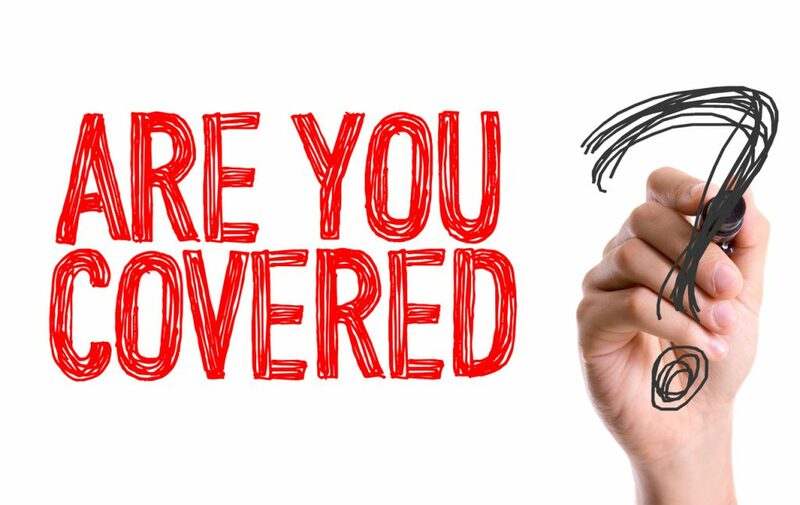 Ask and get the answer you need to have piece of mind - Yes I am covered for that! For A FREE COMPARISON QUOTE!